So, your home is under contract, and you are excited about realizing some well-earned equity. Perhaps you’ve found the perfect home to accommodate your current and future needs. Don’t start celebrating just yet… The sale of your home is not official until both parties have signed on the dotted line and money has exchanged proverbial hands. As the seller, there are certain expectations that you must meet in order to successfully close on your sale. Below is a rundown of what you can expect when closing on your home in Tampa. Prior to your scheduled closing, the buyer will have the opportunity to perform a final walk through and ensure that the home is in the same condition as it was at the time of contract. The yard should be mowed, the pool should be clean, and the main systems of the home (appliances, A/C, hot water heater, etc.) should be in working order. If your A/C or refrigerator have stopped working since the home went under contract, it is your responsibility to have them repaired before the closing. The seller is also responsible for keeping the utilities on through the day of closing to accommodate this walk through. The buyer will also be looking to see that all that was included in the sale remains in the home. If you’re unsure of which appliances were included, ask your real estate agent. The last thing you want is the buyer to discover a problem during the final walkthrough, as this could delay the sale of your home. Moving is stressful, and packing up a home that you’ve lived in for ten plus years can be overwhelming. However, the contract requires that you take all of your personal belongings with you. This means the old paint cans in the garage, as well as the items in your attic that you haven’t seen in years. You should also leave the home in a reasonable state of cleanliness. While you don’t need to hire professional cleaners, the home should be swept out. Remember, the day of closing belongs to the buyer and you want an enthusiastic buyer who is excited to move into your home. Buying and selling a home in the same day can be stressful. You cannot purchase your new home until the funds have been received from your sale, and scheduling two closings in one day creates an added layer of stress. As the buyer and seller, there are a number of delays that can pop up and working with a real estate agent who helps facilitate these transactions regularly is a big help. Making sure the home is properly prepared for the buyers’ final walk thru is a step you can control. Purchasing a home comes with a number of added expenses. To save money, many sellers will pack up their moving truck as late as possible and have it delivered to their new home as early as possible. However, this doesn’t allow for unexpected delays, which unfortunately can happen. The last thing you want is the movers arriving to your new address before you have the keys. Give yourself some cushion in the move to accommodate any delays. This will help alleviate stress on your closing day and ensure that moving is a pleasant experience for your family. Remember, you are not alone in this process. 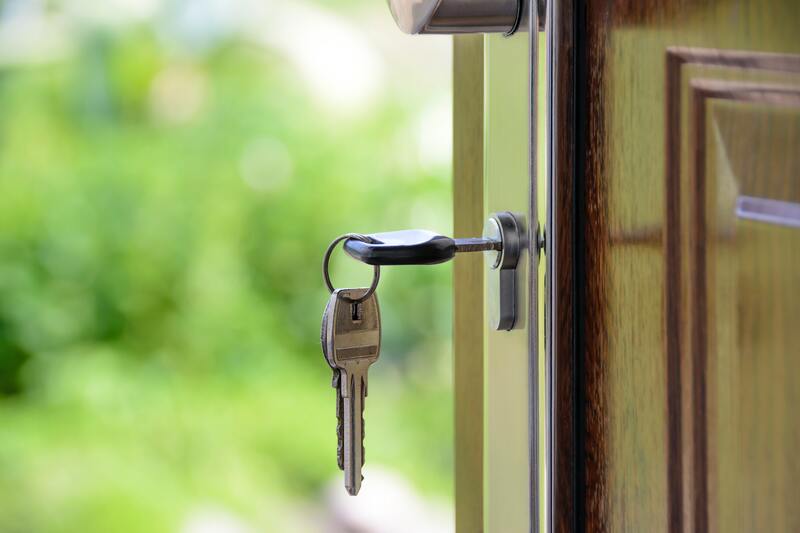 Working with an expert who understands the closing process and the expectations on both parties will ensure that your closing goes as smoothly as possible. Considering a move? Contact us today to find out how our team can help you navigate the home selling – and closing – process.